June the 15th will probably be a stressful day, or rather one of the days just before. Its Fathers day again and like all the other “days” in the calendar it’s a construct of the people to celebrate a good thing. Father’s Day was founded in Spokane, Washington at the YMCA in 1910 by Sonora Smart Dodd. It has grown somewhat since those humble origins, designed principally to compliment mothers’ day. Now the card industry and the flower growers and even the wonderful people who make chocolates have marketed their wares and been most successful in growing their business through Mothers’ day but they have struggled (barring the card industry) to make the same impression On Fathers’ day. This problem is everyone’s, there are no handy go to presents for dads (there are only so many socks an ties a man can need) especially when dads tend to have collected all the everyday objects they really want and let’s face it not many of us can afford the Aston Martin he really desires. Even if we could the problem will rear its head once again in 365 days, so what then! Fear not my lovely reader for I have compiled a list of potential ideas you may not have considered before, or even if you have maybe it is time to consider them all over again. This is one of the obvious choices but in my opinion it is a good one. They are not always cheap; even so, they always will make a nice treat… even for a male. The only really important thing to remember whilst picking the perfume is to pick the right one, which these days might not be so easy. 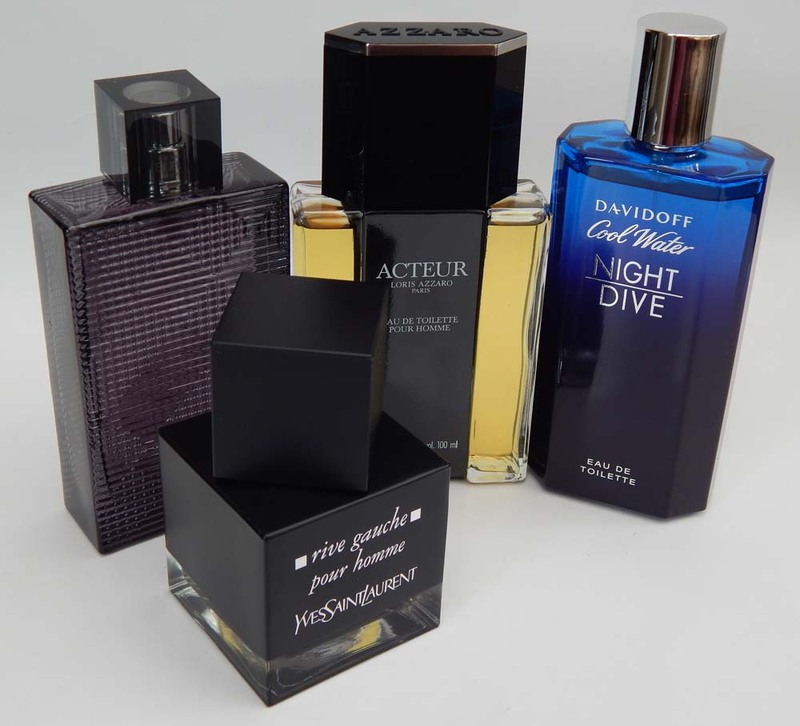 If you know at least one scent your dad is enjoying but he already has some and you want to go with something slightly different you can use Mr. Google to find a similar one which will have the same ingredients in the base notes for example. Don’t be tempted to get him the new 1D perfume, just because you like it, after all, the gift is for him and not for you. This is yet another example of an obvious choice but again I would recommend it. If you dad enjoys a nice drink every now and then Father’s Day make for the perfect occasion to get him a nice bottle of “something” unusual. Even if he isn’t a big drinker there must be something he enjoys on the odd occasion. 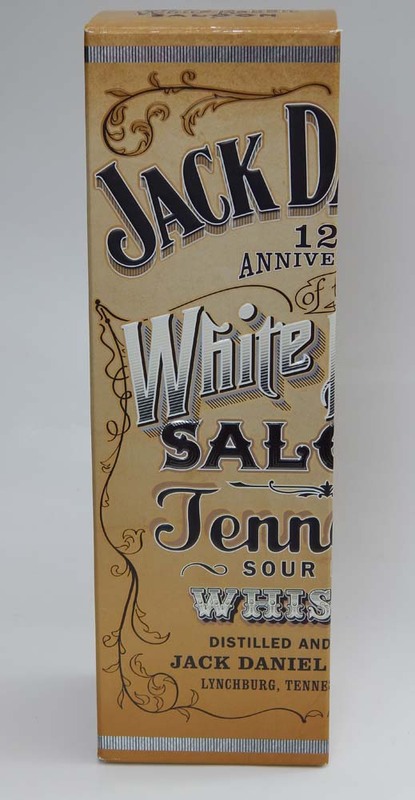 Personally I like to have a quiet drink with my friend Jack (if you don’t, I am happy to take it off your hands). In my case it is a lava lamp. I always wanted one but Agata is not a huge fan of them. I finally got one… a friend of mine gifted me with it. 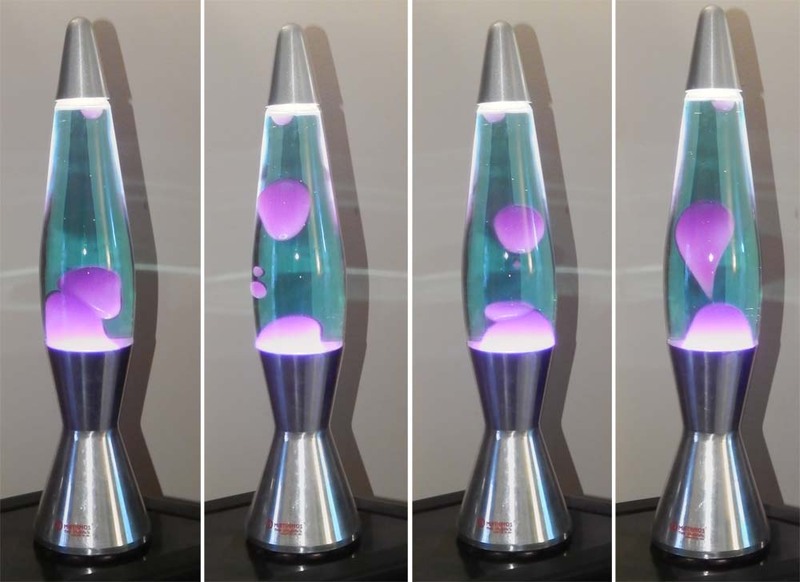 It is not new but it does its job well and I can tick “owning a lava lamp” from my list. Despite my lamp not being a Father’s Day gift I know how it made me feel – happy! Something I always wanted finally appeared in my life. I am sure your dad has items like this on his list as well. 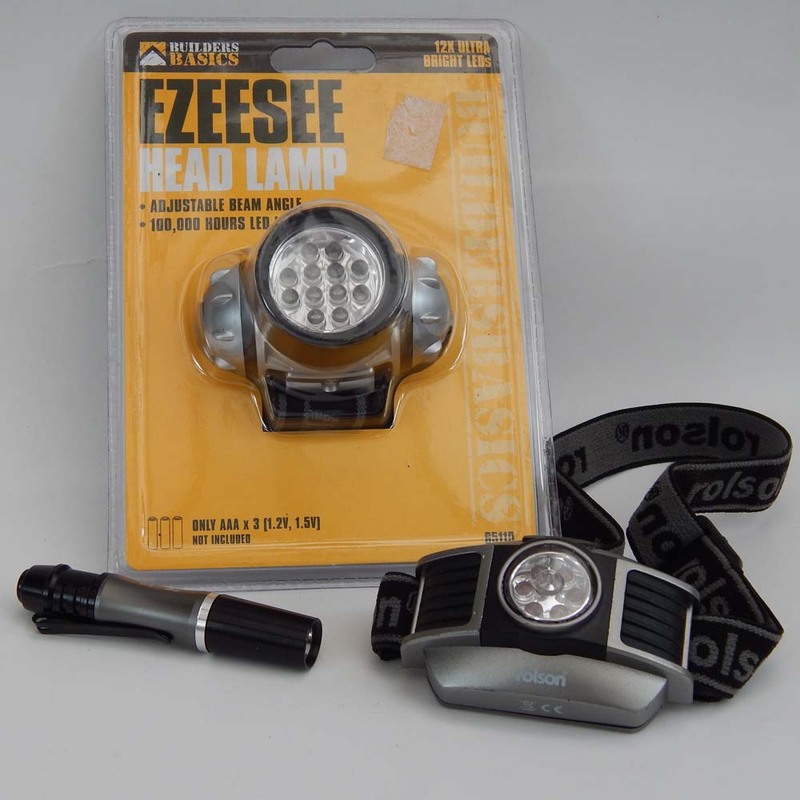 This one is a new for me but I think it might make a perfect gift for more than a few fathers out there – a headlamp aka head torch. The idea is simple – you have a torch and still two empty hands. Can you imagine how useful this is during late night dog walks… two dogs… two leads… two hands busy… one torch on my head lighting up the path ahead… Don’t have a dog? Not a problem, there is still use for it… what about the car breaking down in the middle of the night… you need two hands to fix it but you also need to see what you are doing… pop the headlamp on and you are ready to do what needs to be done. Or the loft, the back of the garage, the garden shed… or even late at night when you want to read a book but your OH is not so impressed with a side light on… the uses are endless. In this busy and hectic life we now all lead there is not always the time to take the due care we would all like to, it’s called being in a rush we have all experienced it, some of us experience it on a daily basis. At times of rushing it is all too easy to drop something, to knock it over or have that awfully expensive brand new Samsung Galaxy S3 effortlessly slide off the table and bounce across the floor all because your sleeve caught it as you reached for something at the far end of the table, I know I have that T shirt! Yet fret not a solution exists, I now discover. 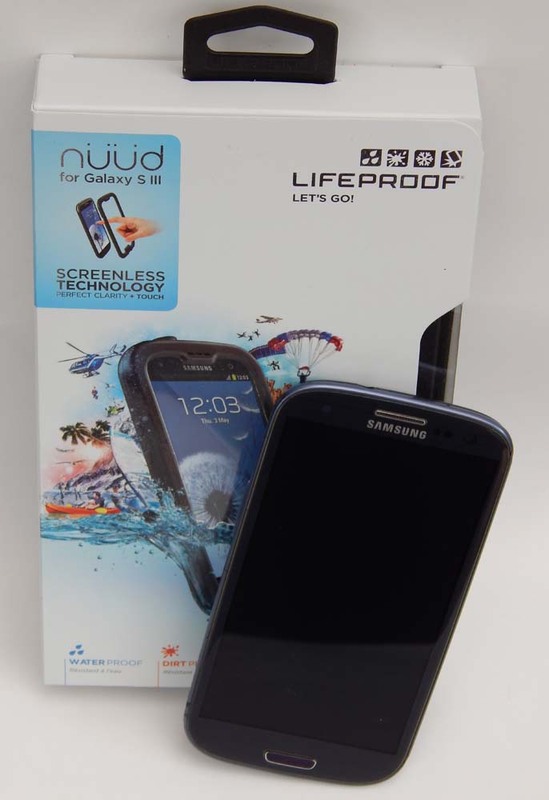 Boasting “out of this world” protection for your “out of this world” expensive smart phone the nüüd phone cover from LifeProof is really quite impressive. The list on the box says your protected from all accept a direct tactical nuclear strike though if that happened I doubt the phone will be first thing in your thoughts. A recent discovery, but I think intriguing none the less. A present that dads can enjoy with the kids or on their own as many adult versions exist. It’s an interactive adventure that does not require a plug socket or a computer or gaming console screen. It comes in that quaint old style, a book. A huge range exist of books that have a branching story line based on decisions you make, you don’t start at page one and read to the end as in the traditional sense rather you read from page one till the first decision and then you will be instructed where to carry on reading based on your answer. In this modern world though were everything seems to be augmented you can even get them with smart phone add on apps to enrich the experience even further. Bed time stories will never be the same again. 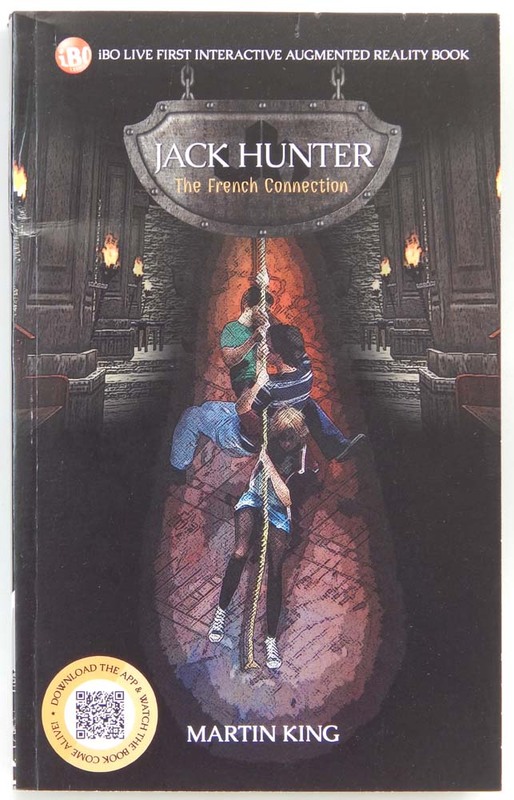 I have Jack Hunter – The French Connection by Martin King set in 1392AD and my smartphone, so off into the castle we go to save the universe and hopefully some damsel in distress, oh and some gold; can’t have a good castle adventure without some gold for the taking! There comes a time in a man’s life when it dawns on him he is not as he once was. Lifting things becomes an effort, moving quickly is slowing down and various body parts that where once toned are starting to travel in all the directions like belly’s growing out or jowls forming. It’s usually around this time in life that a new order is brought into his life. One of eating right and yes exercises! Now whether you find it roll on the floor hysterical or it makes you nervous watching your father run off in his lycra shorts on foot or on that flash new bike he just bought there is something you can get him that will make everyone have peace of mind. 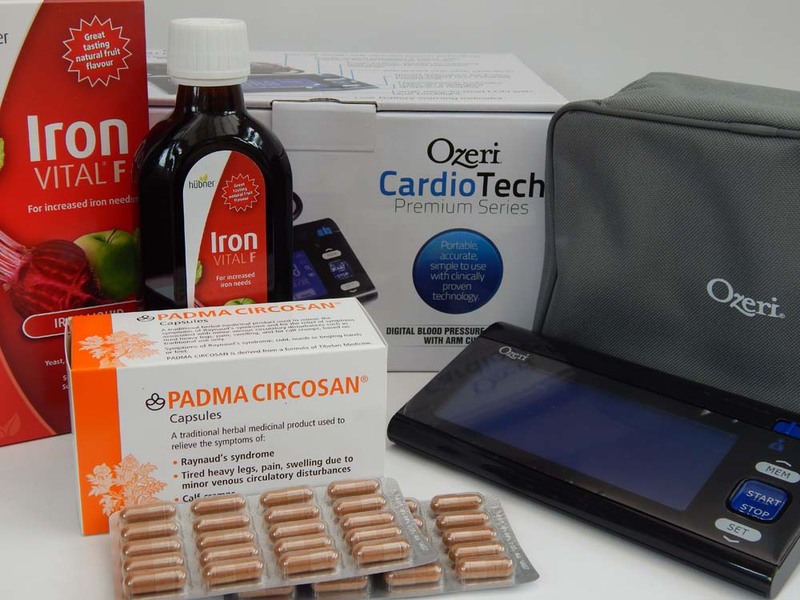 There are many of them but the one that caught my eye was the Ozeri CardioTech from there premium series. It is a digital blood pressure monitor but with a potentially lifesaving feature, it can detect irregular heartbeats and hypertension! Grab him whilst he is collapsed on the sofa proclaiming to be fine whilst looking anything but. Of course this does open up the endless possibilities of health supplements to help in his new found self. One that springs to mind which will probably come up quite quickly as “needed” is Padma Circosan, a herbal remedy that is amongst other things, very good at helping with cramping in the calf’s. Ever think you would see the day that your father was happy to receive some pills as a present, well it can happen. I am a biker and there is not a lot scarier than getting cramps whilst riding at 100 miles per hour the speed limit of 70m/h. I take Padma to help me with my cramps and it works well. Another one is Iron FitalF – it is a liquid iron which can help with constant tiredness and lack of energy. Observe your dad for a while and I am sure you will be able to notice the small changes and thus pick the correct health remedy to aid it. So, this is my gift guide for incoming big day. 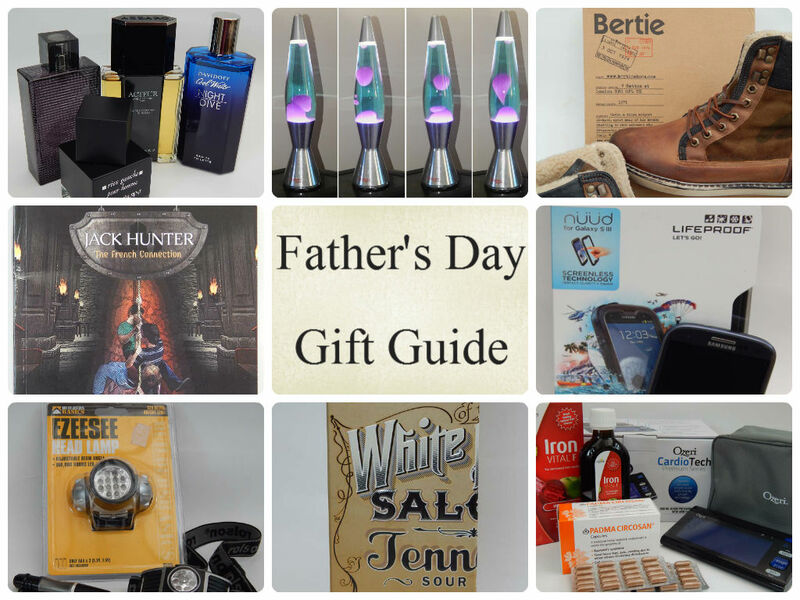 What’s on your Father’s Day gift list? * This post is a brand collaboration. We received some of the items mentioned for free in order to try them out. My favourite gift is the lava lamp! Takes me back to my childhood. Thanks for sharing. 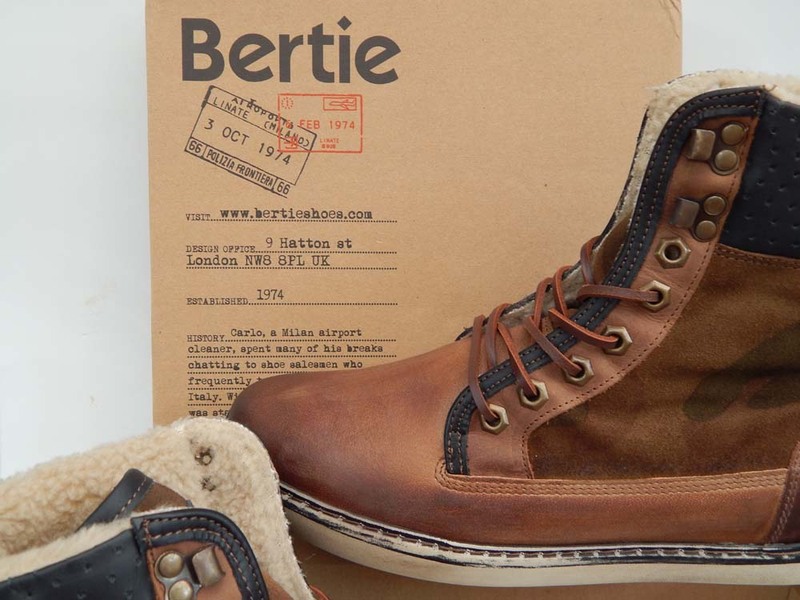 What a good list of ideas – blokes are hard to buy for! Mine would love the footwear but as he takes a size 14 I cannot just ‘buy’ a pair of shoes or slippers for him without lots of on line searching! I still don’t have anything sorted for Father’s Day yet. I always try to steer clear of the obvious choices which then leaves me stuck! Thanks for the gift ideas. Great gift ideas 🙂 Ant occasionally likes a glass of lager with his dinner so we have a nice cheap option when it comes to buying him alcohol! Great selection, my husband would be putty in my han if we got him a bottle of Jack! Brilliant ideas we always have to think what to buy each year. Never mind dad, I want the iPhone case! We always do homemade gifts but I love your list and have pinned to keep these ideas for birthday and Christmas! Brilliant set of ideas, though I’m not sure the Husband has been well behaved enough for a snazzy new phone or pair of shoes…Toblerone it is, then!! Some great ideas there. I always struggle with my Dad and FIL. Love the idea of something fun like a lava lamp! Those boots look great! My husband is more of a techy type who would only go for gadgets etc! Or chocolate! I think hubby would love a life case, but it is me that needs one! we’ve opted to give daddy a photo frame with a picture of him and my son’s together in it. Carson is super excited to give it to him already. Great selection! I think my dad will love the lifeproof phone case.